Besides the standard armament of the GAT-X105E Strike E (CIWS guns, rocket anchors, beam rifles), the Strike Noir is equipped with the AQM/E-X09S Noir Striker. The Noir Striker is a flight pack equipped with a pair of linked MAU-M3E42 linked linear guns and a pair of heavy MR-Q10 "Fragarach" 3 beam blades. In effect it combines the primary features of the original three Striker Packs (the Aile, Sword, and Launcher Strikers). It also mounts a single EQS1358T rocket anchor. The Noir Striker is based on test data from the Integrated Weapons Striker Pack (IWSP), which was originally designed by Orb but later duplicated by Actaeon Industries under a Phantom Pain contract. Besides these armaments, the Strike Noir typically carries a pair of larger grenade launcher-equipped 57mm high-energy beam rifles of the same type used by the GAT-X102 Duel. The PS armor on the Strike E also changes color slightly, with the knees, head, and skirt changing to black and the white armor pieces change to a dull grey. 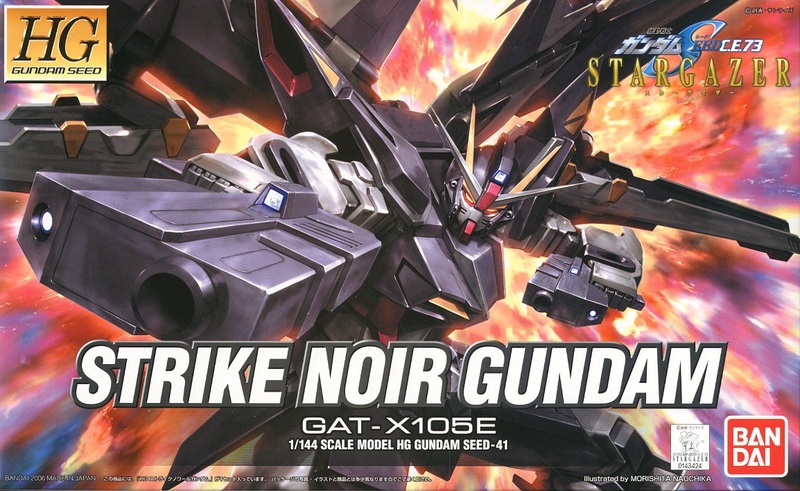 It is the second Strike-derived unit to bear a color-themed name, "noir" being the French word for black, and the first being the MBF-02 Strike Rouge. 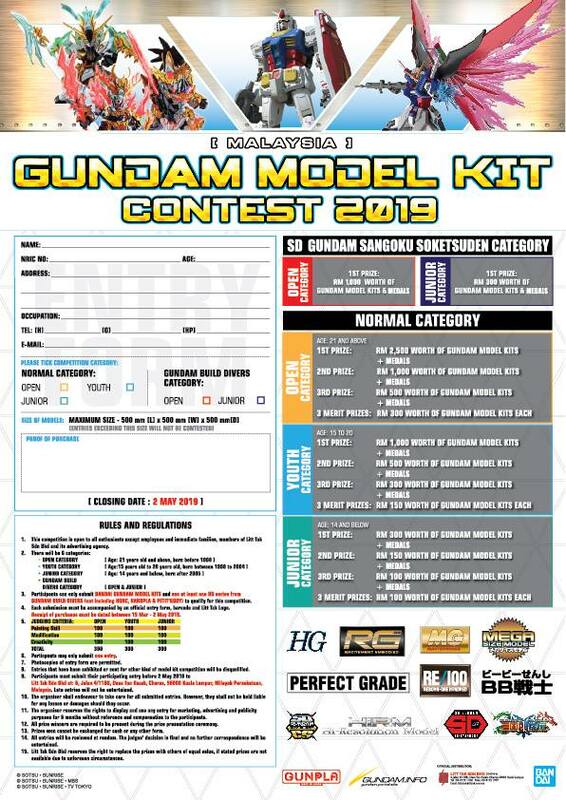 The Strike Noir, along with its sister units the Verde Buster and the Blu Duel, make up the third "trio" of Gundams piloted by EA/Phantom Pain pilots, following the GAT-X131 Calamity, GAT-X252 Forbidden, and GAT-X370 Raider from Gundam SEED, and the stolen ZGMF-X24S Chaos, ZGMF-X88S Gaia, and ZGMF-X31S Abyss from Gundam SEED Destiny. While the pilots were raised and indoctrinated in a special military school, they were apparently not artificially enhanced.